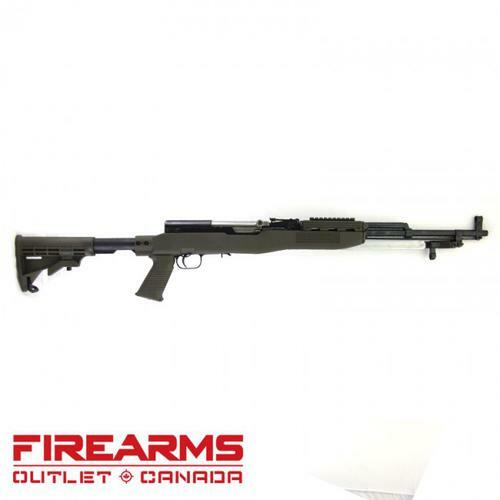 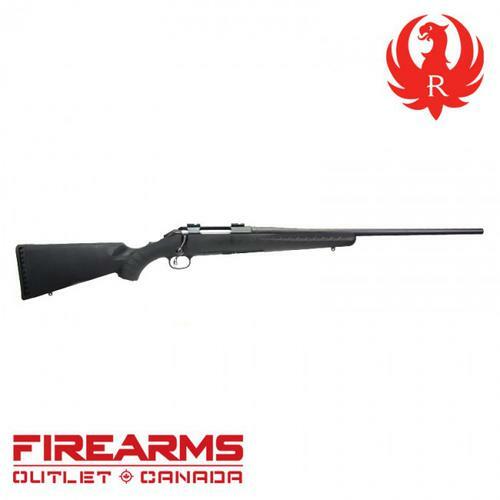 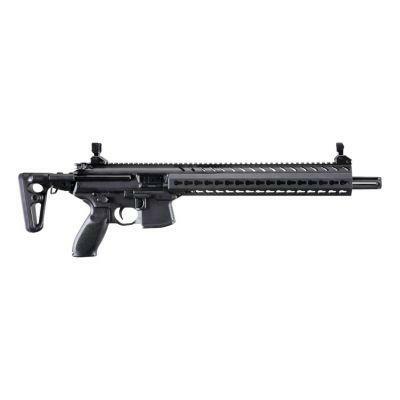 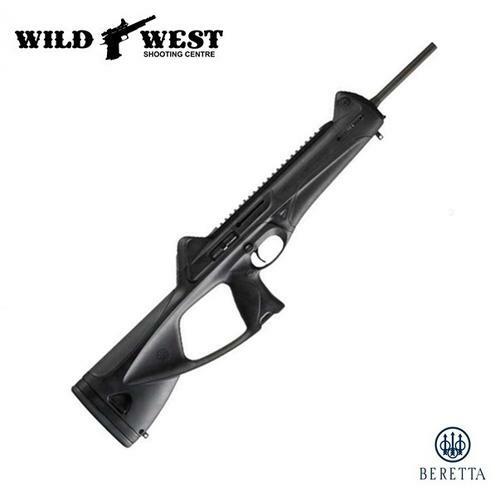 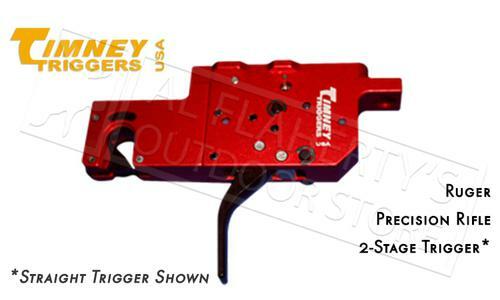 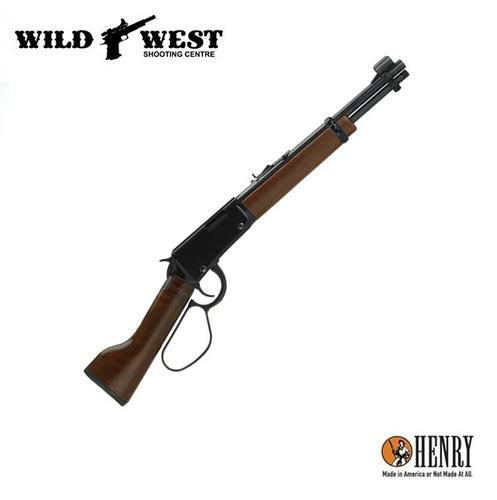 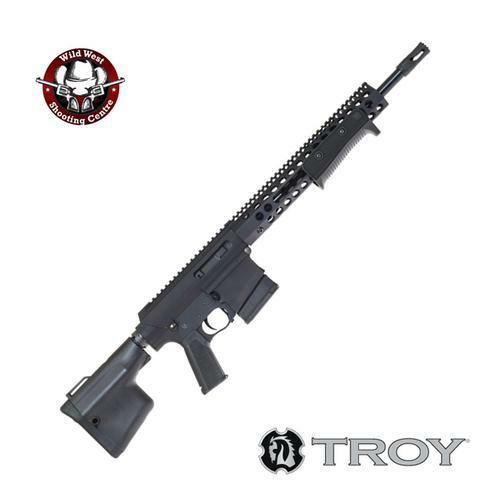 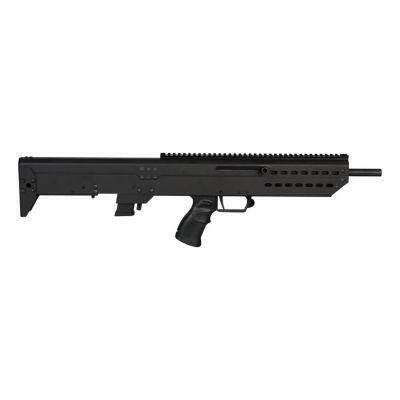 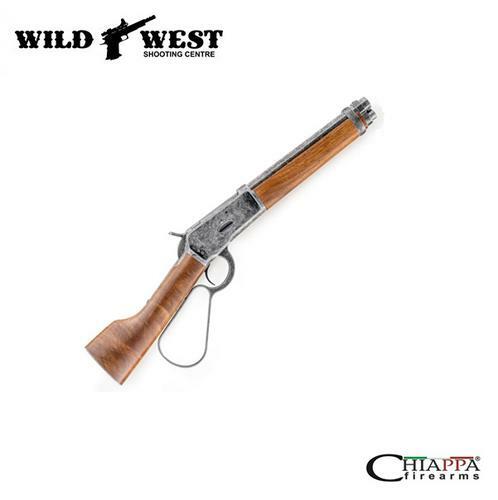 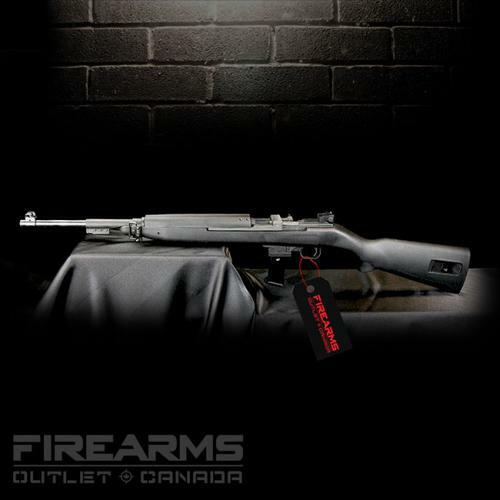 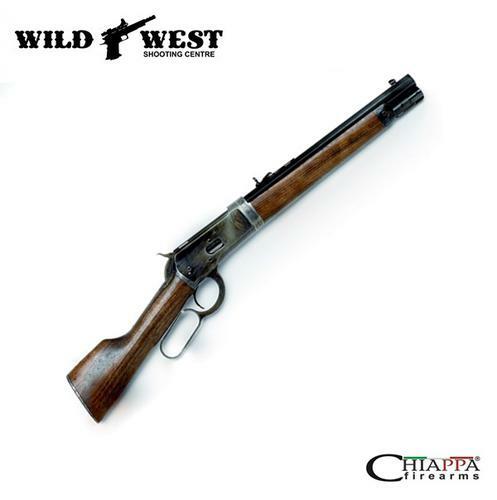 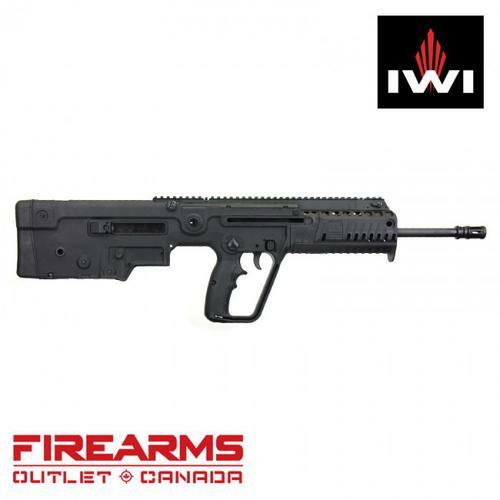 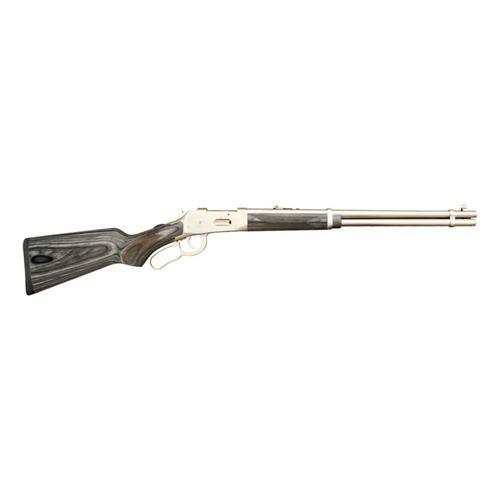 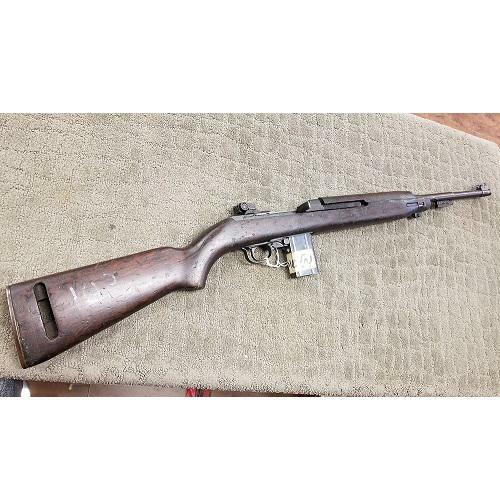 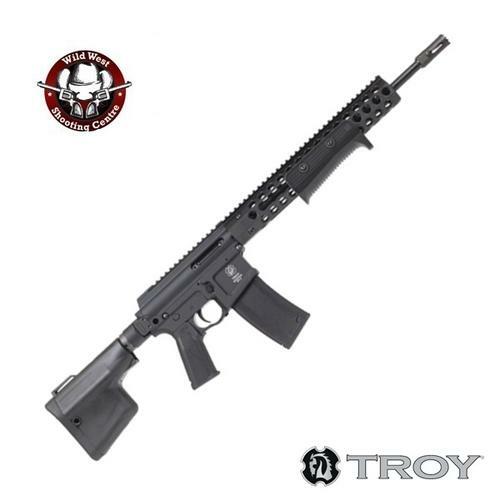 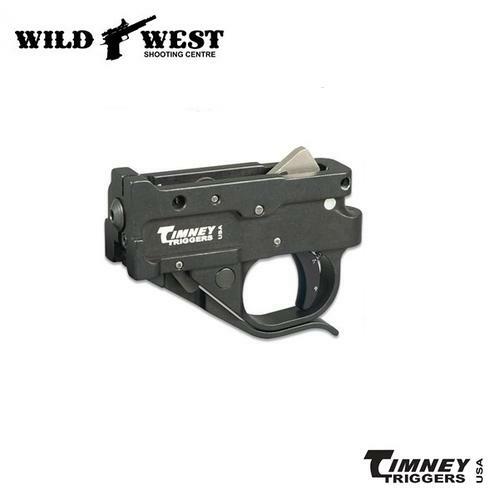 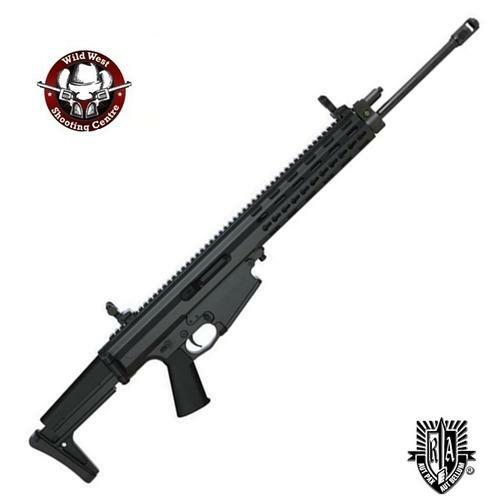 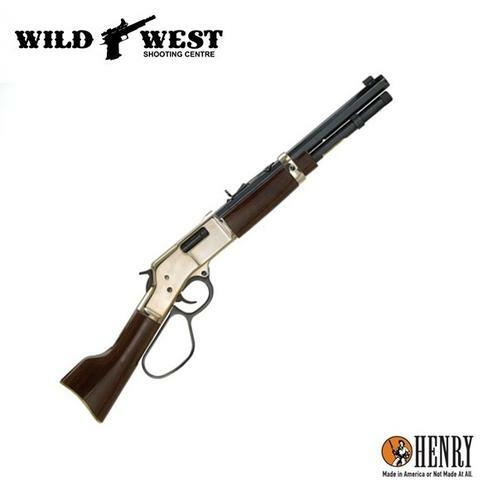 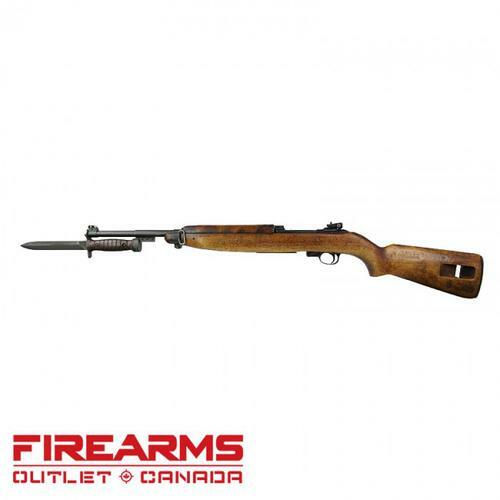 Cheapest non restricted rifles list in Canada. 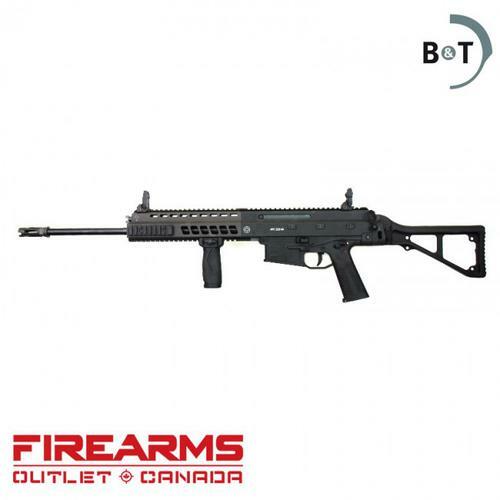 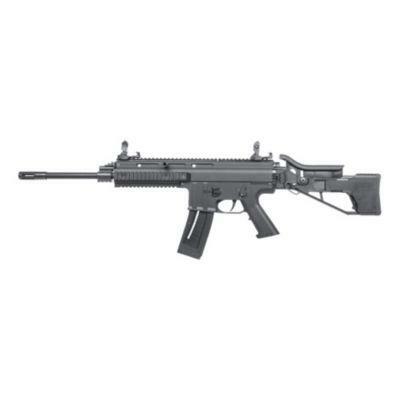 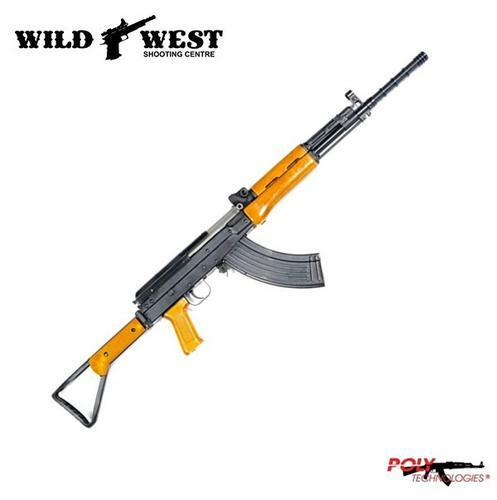 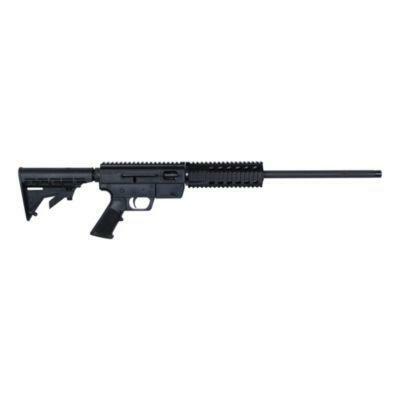 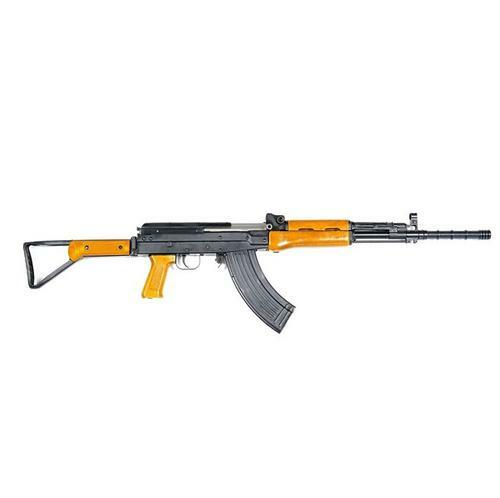 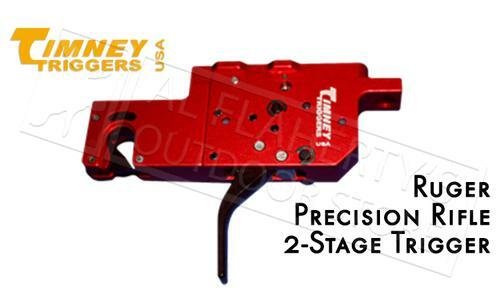 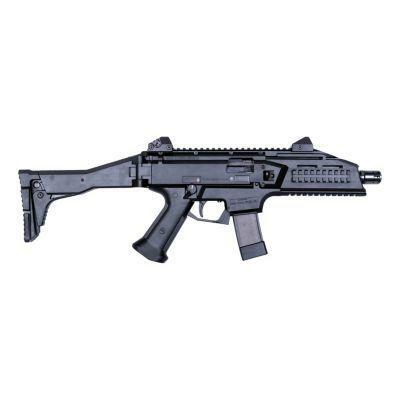 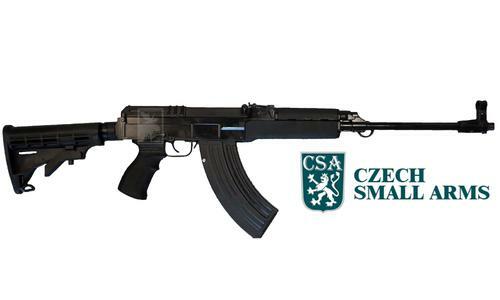 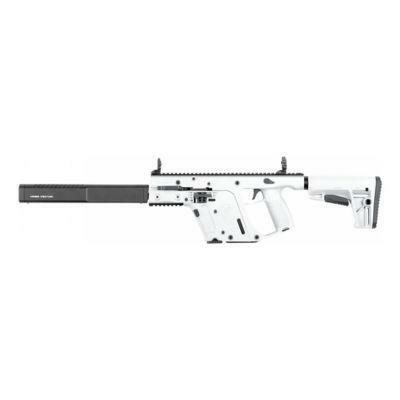 Buy online Colt, AR15, FN15, SKS, Norinco, Tavor, Daniel Defence, Kriss Vector, Ruger, CSA, Kodiak rifles Canada. 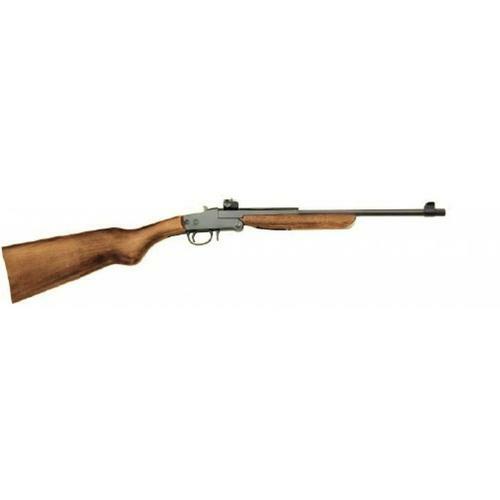 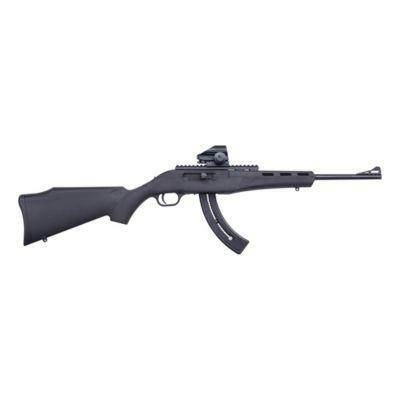 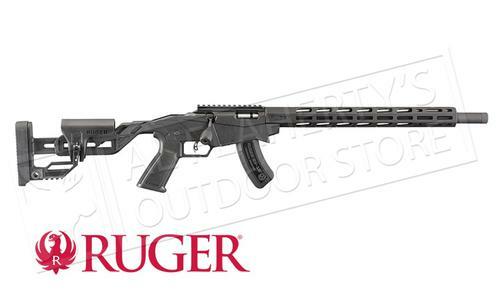 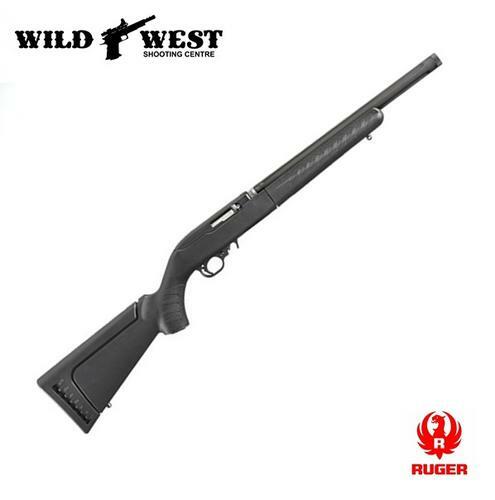 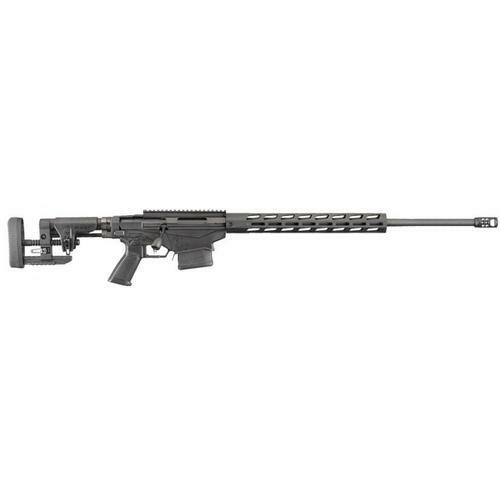 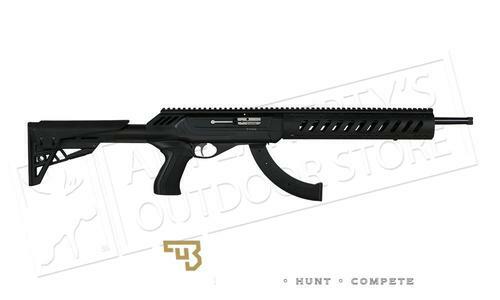 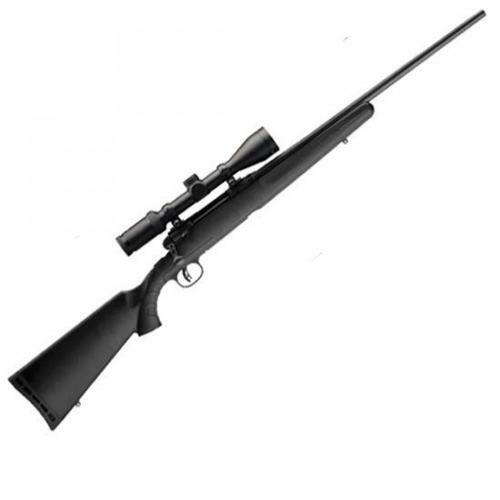 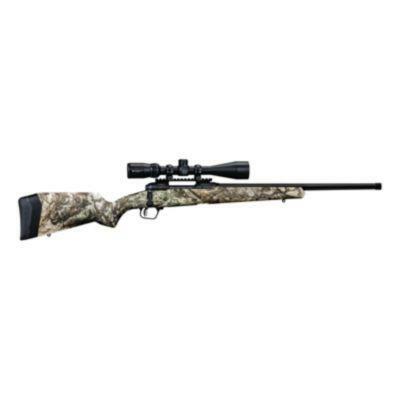 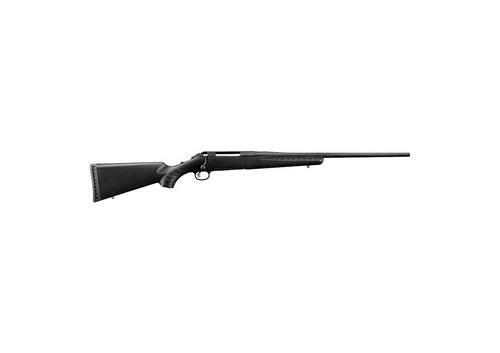 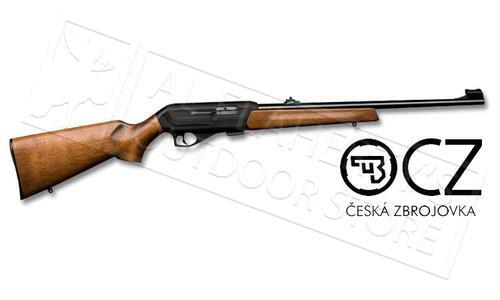 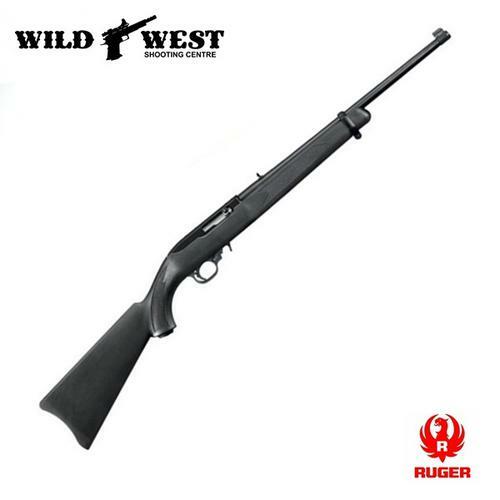 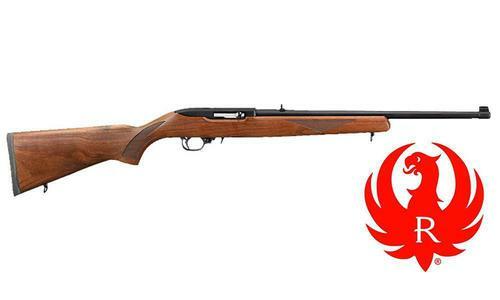 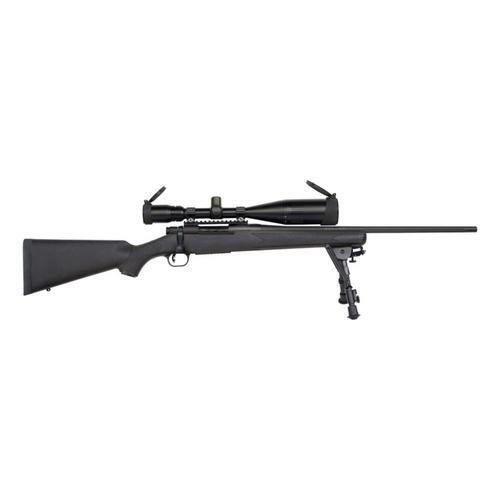 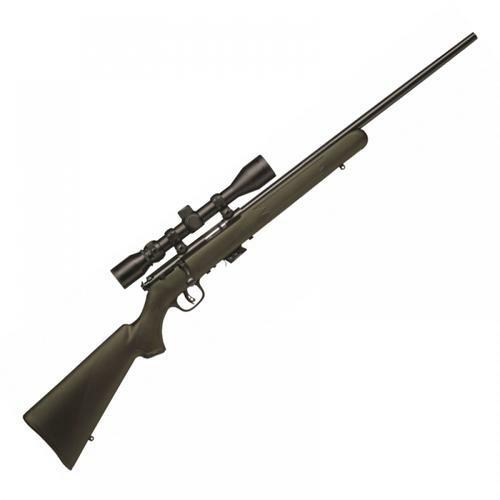 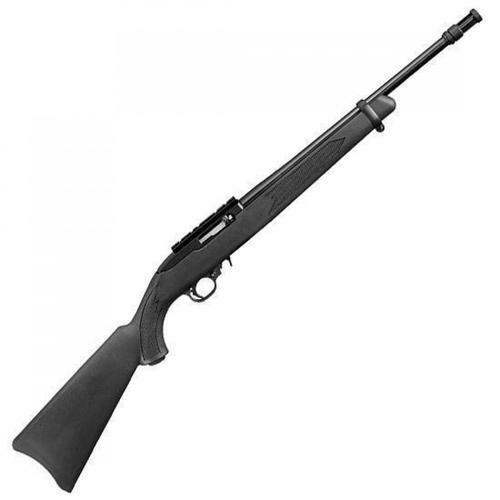 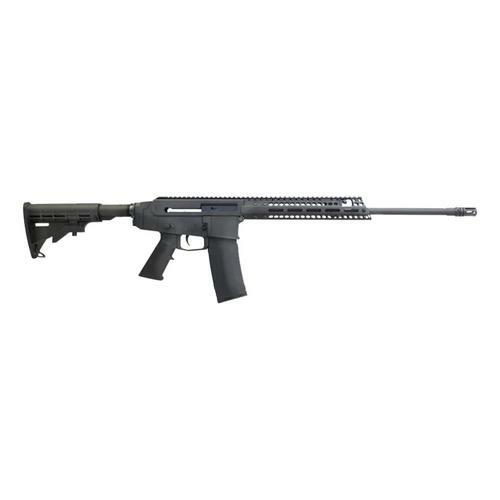 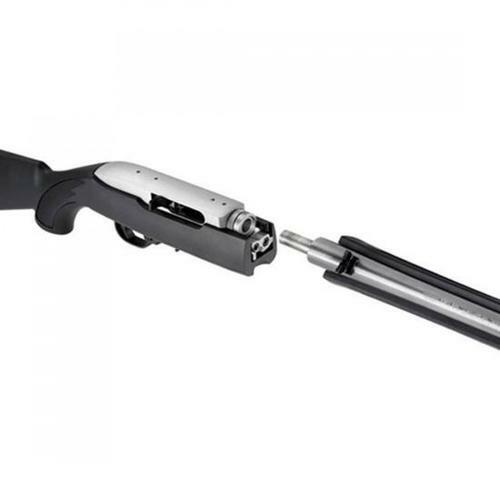 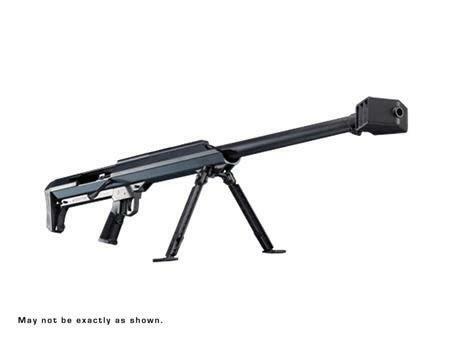 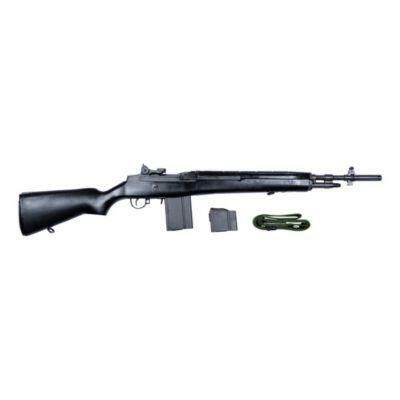 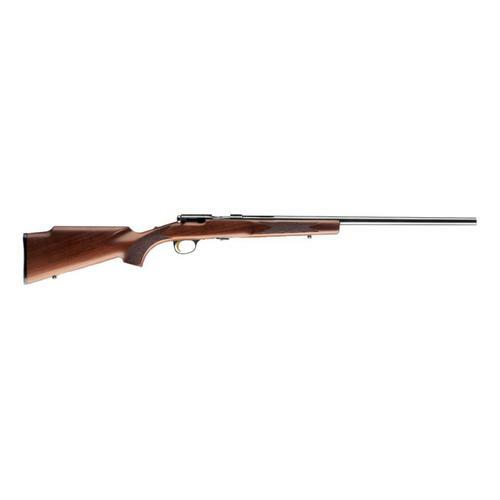 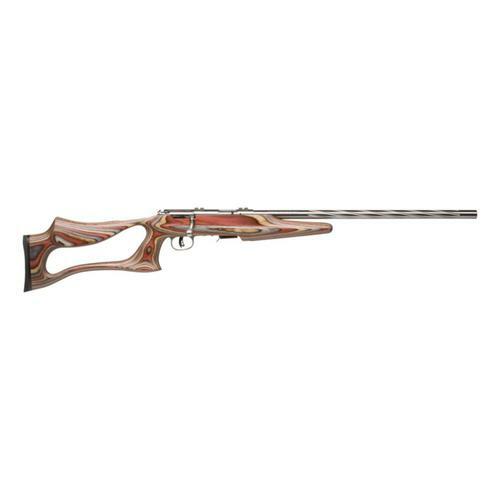 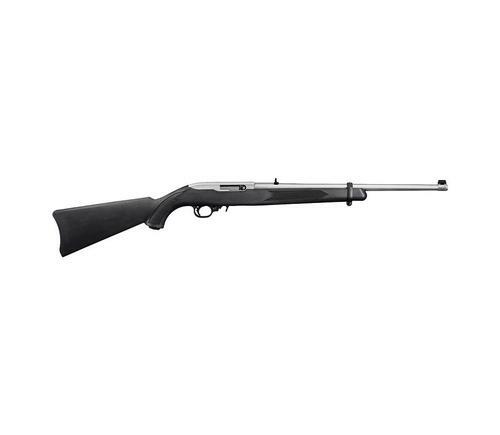 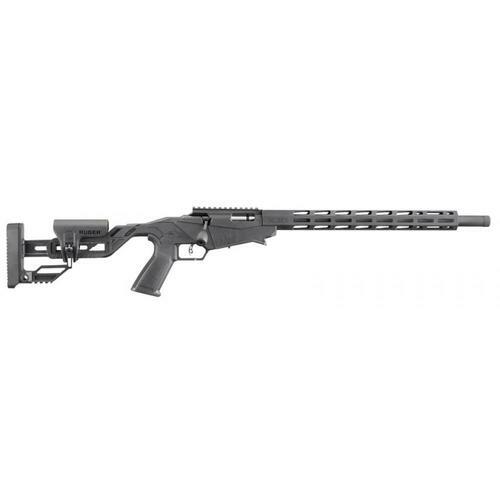 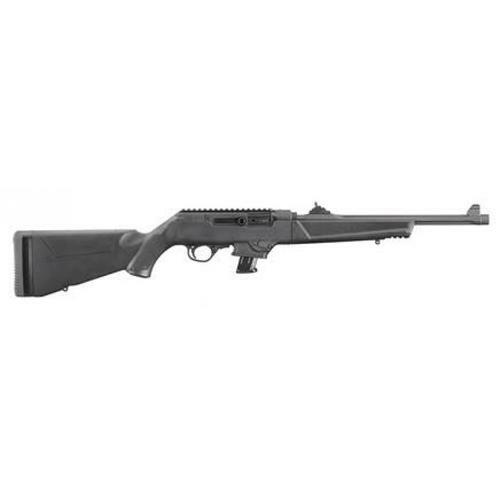 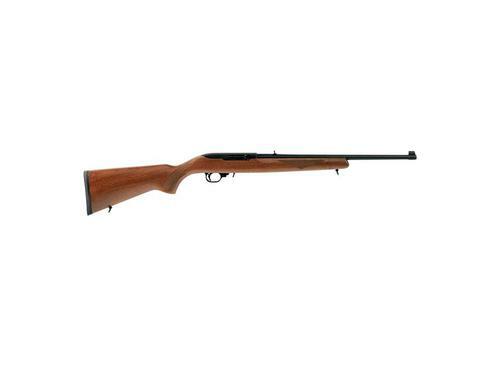 Savage Model 10 Ashbury - 6.5 Cred., 24"
Ruger 10/22 w/ Troy T-22 Chassis - .22LR, 18.5"
Ruger American Rifle Standard - .243 Win., 22"
Heckler & Koch MR223A3 RAL8000 - .223 Rem, 14.5"
CZ 455 Canadian Exclusive Rimfire Bolt Action Rifle 22LR, 20.5"
Heckler & Koch SL8-4 - 223 Rem, 20"
Chiappa Little Badger Deluxe Rifle .22 Mag., Single-Shot, 16"
Ruger Mini-14 Synthetic - 5.56 NATO, 18.5"
Ruger 10/22 Carbine Wolf Camo - .22LR, 18.5"
Savage AXIS II XP Bolt Action Rifle, .243 Winchester, 22"
Ruger 10/22 Takedown Semi-Auto Rimfire Rifle, .22LR, 16.62"
Daniel Defense M4V7S - 5.56 NATO, 11.5"
Ruger American Rifle Standard - .223 Rem, 22"
Chiappa Double Badger O/U - .22LR/.410GA, 19"
Bergara B-14 HMR (Hunter and Match) Bolt Action Rifle .308 Win. 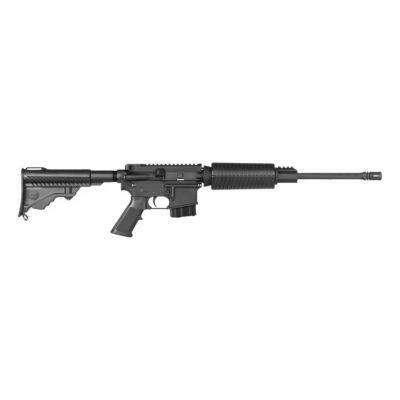 Smith & Wesson M&P15-22 Sport - .22LR, 16.5"
Heckler & Koch USC w/ 2 Magazines - 45 ACP, 16"
IWI X-95 - Black .223, 18.6"
Diamondback DB15SB- 5.56 NATO, 16"
Bergara B-14 HMR - .300 WM, 26"
Colt AR-15 6951 - 9mm, 16.1"
Sig Sauer 516 Carbon TS - 5.56 NATO, 16"
Sig Sauer MCX VIRTUS Patrol - 5.56 NATO, 16"
Ruger 10/22 Tactical Semi-Auto Rimfire Rifle, .22LR, 16.12"
CZ 455 Canadian Exclusive Rimfire Bolt Action Rifle 22WMR, 20.5"